Both ginger and lemon have properties that promote the elimination of fat and waste. 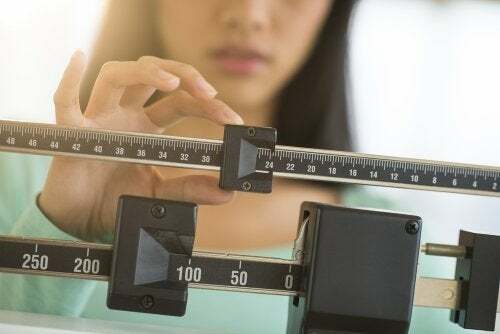 Learn how they can help you lose weight in this article! In this article, we’ll take a look at how ginger and lemon can help promote weight loss. Ginger is a well-known root around the world thanks to its many health properties. 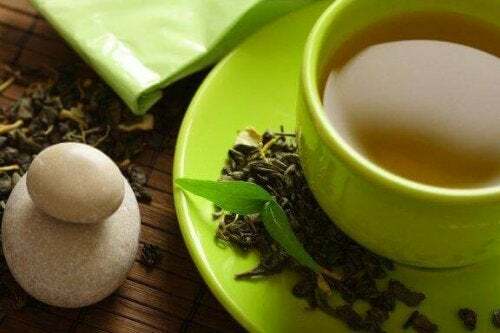 Not only does it improve digestive functions, but it also has a thermogenic effect that helps activate your metabolism, making it a potent fat and calorie-burner. Meanwhile, lemons are another natural weight-loss and health aid. 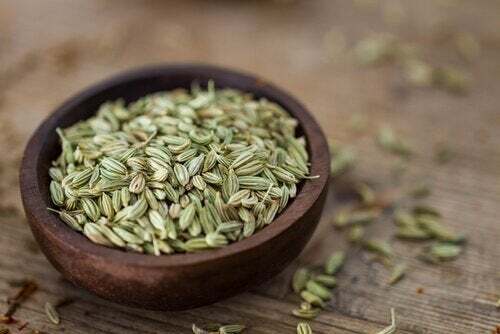 Its vitamin C content turns it into a very effective antioxidant that promotes waste elimination from the body, fights fluid retention, helps detoxify the body and reduces abdominal swelling. Both ginger and lemon have properties that promote fat and waste elimination. Thus, ginger and lemon together are a potent natural slimming formula that can help complement your weight loss diet. You’ve probably never imagined that you could prepared both of these ingredients together, but we’ll show you how in this article. 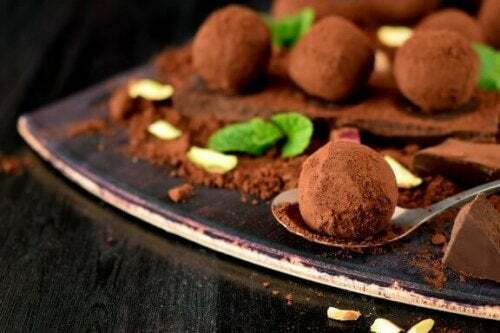 You can lose weight naturally and get good results with these recipes. 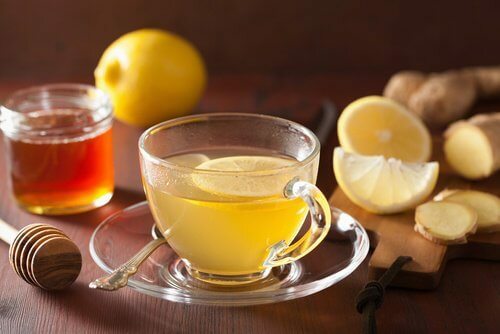 One ways of combing ginger and lemon in order to take advantage of their properties is to make a tea. The steps are simple, and you’re going to love its delicious flavor! Heat one cup of water and remove it from heat once it’s boiling. Once the water is ready, add a small slice of ginger and let it steep for 5 minutes, covered. 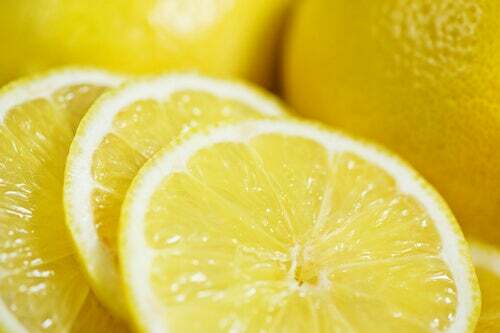 Once the 5 minutes is up, add the juice from one lemon and drink. It’s best to drink this tea before breakfast. 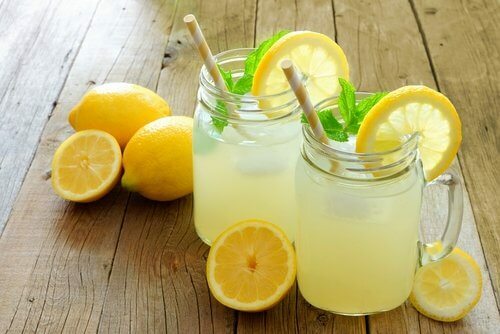 This delicious lemonade combines the classic recipe that we all know with the powers of ginger. This makes it healthier and will allow for more weight loss. 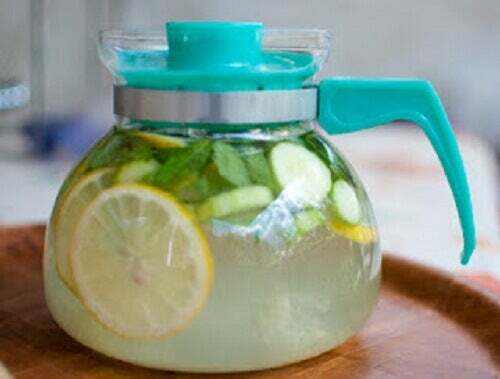 Prepare the lemonade as you normally do without using refined sugar for sweetening. Afterwards, add a teaspoon of grated ginger. This will strengthen the detoxifying effect. Drink fresh, preferably before breakfast. This is a wonderful alternative for enjoying the benefits of ginger and lemon together. You don’t need to make a juice or a tea in order to enjoy them – you can also use them on your salad! Peel a handful of ginger and then mix it with the juice from one lemon. Add this dressing to your favorite salads and enjoy! They help purify the blood. These two allies are perfect for naturally cleansing the blood by helping remove toxins and waste, along with other things. 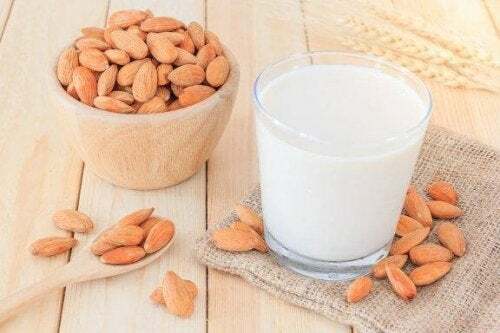 This is good for circulation and fight bad (LDL) cholesterol. They strengthen the immune system. 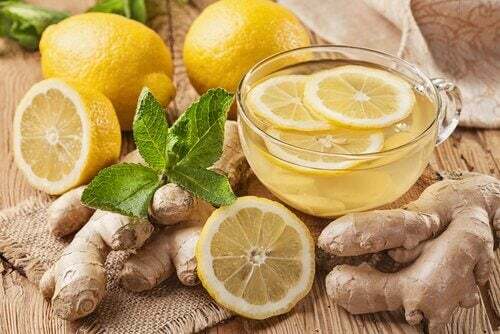 Both lemon as well as ginger have a large amount of components that strengthen your immune system. 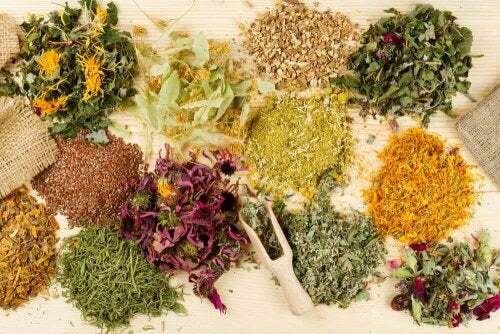 Thanks to this, they help ward off colds, respiratory problems, loss of voice, and infections, as well as other conditions. They’re great for skin health. Ginger and lemon together makes a mixture that’s rich in vitamin C and antioxidants. Because of this, they help keep your skin healthy, young, and moisturized. They stimulate good digestion. This combination is perfect for fighting digestive problems like indigestion, slow intestinal movement, and fluid retention. However, it’s important to point out that if you suffer from gastritis, it’s best not to consume these two products. 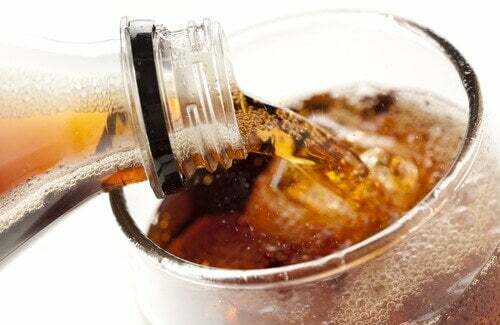 If you want to lose weight by taking advantage of ginger and lemon, you also need to follow a healthy diet that’s free of junk food, soft drinks, and excessive fat, alcohol and sodium. You also need to do regular physical activity and drink at least 8 glasses of water a day. If you follow this lifestyle, you will soon notice that you are no longer carrying around those extra pounds.